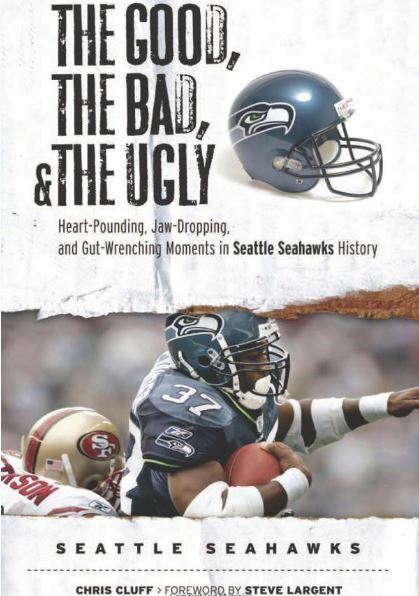 Last week, Russell Wilson’s agent said he would meet again soon with Matt Thomas, the Seahawks’ lead contract negotiator, and discuss new ideas and information as they work on a contract extension. 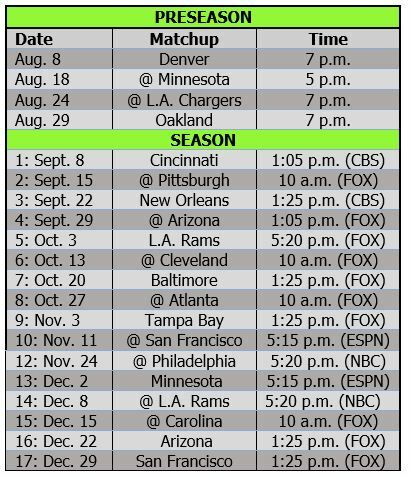 They should now have all of the information they need after Carolina gave Cam Newton a five-year extension reportedly worth $103.8 million, including $31 million guaranteed in 2015 and a record $67.6 million being paid in the next three years ($60 million of it at least partly guaranteed). If John Schneider thought Ryan Tannehill’s deal cost the Seahawks at the bargaining table, he’ll hate seeing Newton’s numbers. But that’s the way it goes in the big-money world of franchise quarterbacks, and Schneider and Thomas should have been prepared for that. 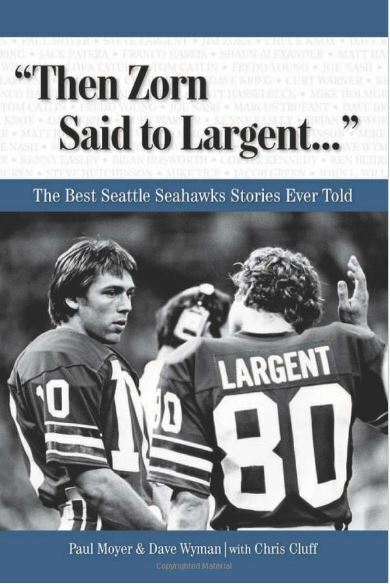 Agent Mark Rodgers might argue Wilson is worth more than Newton, but the fact is Newton’s financial numbers are where Wilson and the Seahawks are going to have to end up — the middle ground from where both sides would prefer to be. The Hawks reportedly have been offering Wilson a four-year deal worth $80 million, but the guarantees apparently have not been high enough. 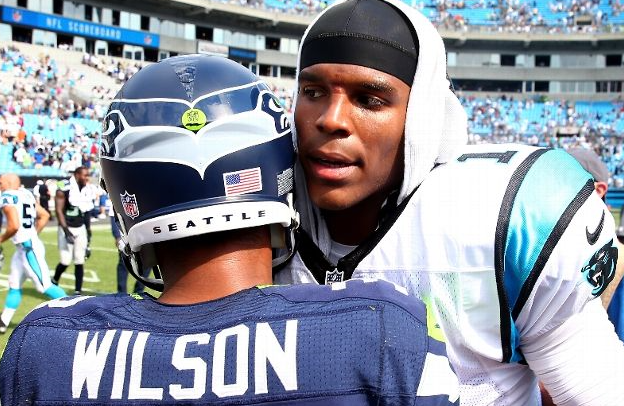 If Newton is getting $10 million per year guaranteed (on a rolling annual basis) over the full six years of his deal, Wilson surely will want that — i.e., $50 million over five years. The Hawks reportedly were at about $40 million, with much less than $31 million fully guaranteed, so they have to improve that part of their offer. 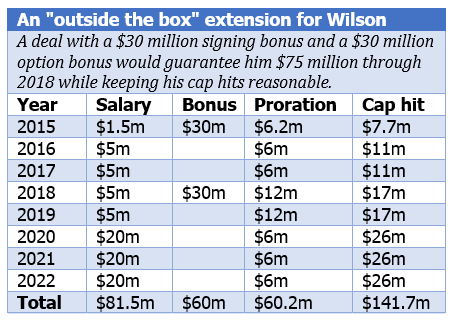 Schneider previously said the Seahawks weren’t going to follow the same pattern of other big-money QB deals, but there’s simply no getting around the fact that the Hawks have to pay Wilson if they want to keep him. 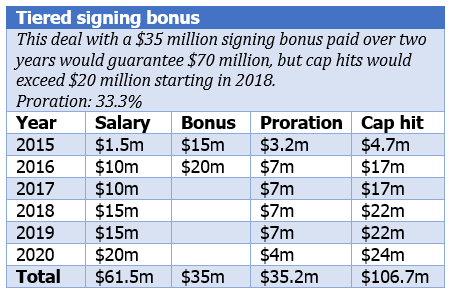 The top QBs get signing bonuses of around $30 million and upwards of $60 million guaranteed on a rolling basis. 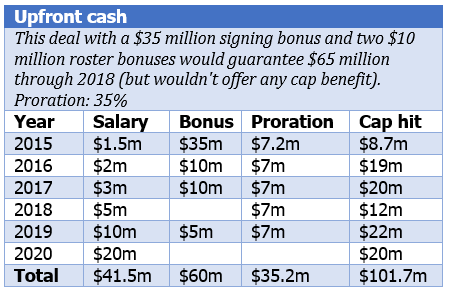 Newton’s $60 million in guarantees likely are tiered annually as well. 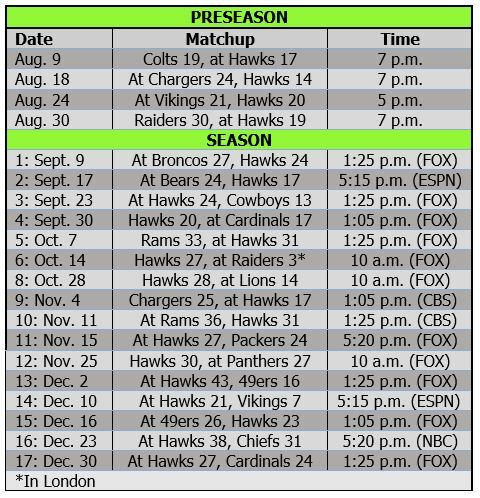 Newton’s deal clearly is the new baseline for Wilson, and the Hawks almost surely are going to have to give him $30 million in 2015 if they want to get a deal done. 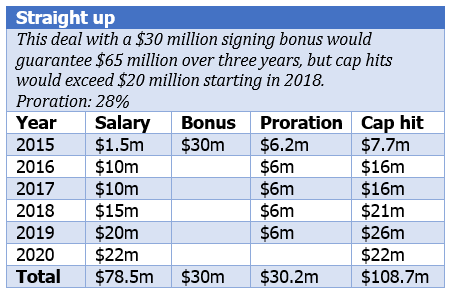 We offered up several options along those lines earlier this offseason: one with a $30 million signing bonus, one with a $35 million signing bonus, one with a tiered signing bonus and one with a $30 million signing bonus and a $30 million option bonus in 2018. After practice Tuesday, Wilson said he is focused on football but also is fully aware of what is going on in negotiations. Previous PostPrevious PostNext PostIs Wilson necessary? And would he hold out?